In one of the classes I teach at CCA, students were confused by mental models, conceptual models, concept maps, etc. I ended up drawing a taxonomy for models on the whiteboard, and it may help others. This post is for them first, then you! Admittedly, there is no worldwide agreement on these terms, because humans make things and name them as they see fit, often without searching for previous work. UX Design (a.k.a. product design a.k.a. interaction design a.k.a. information architecture etc etc) has a tendency to name and rename things. Ambiguity is inevitable. I live in hope of a controlled vocabulary for digital design. By Scott Berinato, author of Good Charts, but drawn by me. Let’s start with this model of models by Scott Berinato, author of Good Charts. 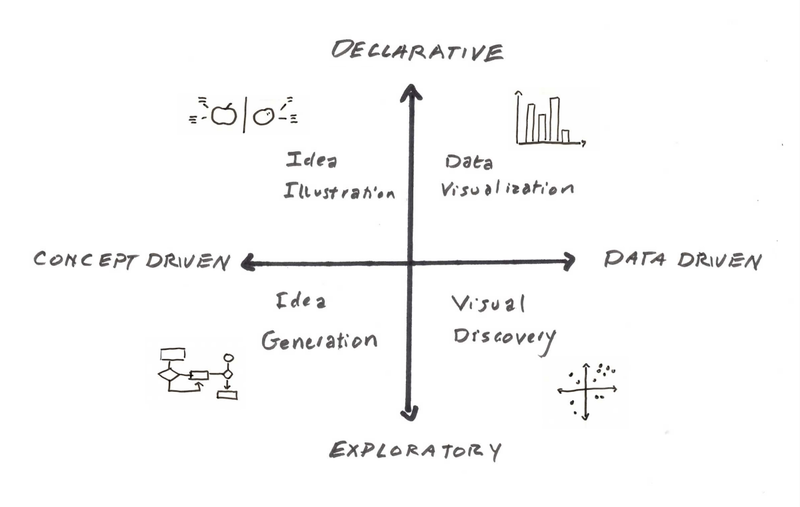 The five models we are about to explore are exploratory/conceptual or declarative/conceptual models (or maps or diagrams.) That means they are based in IDEAS not DATA. In theory a MAP should document existing territory, and a MODEL proscribe a new one. But hey, see above. These five diagrams are particularly useful for understanding complex systems. This seems more important every day, as we are all complexifying things full time. The first two diagrams are exploratory, i.e. for ordering your thinking. You can do this alone, or with your team. Of course, once you’ve explored, you can tidy them up and make them explanatory. 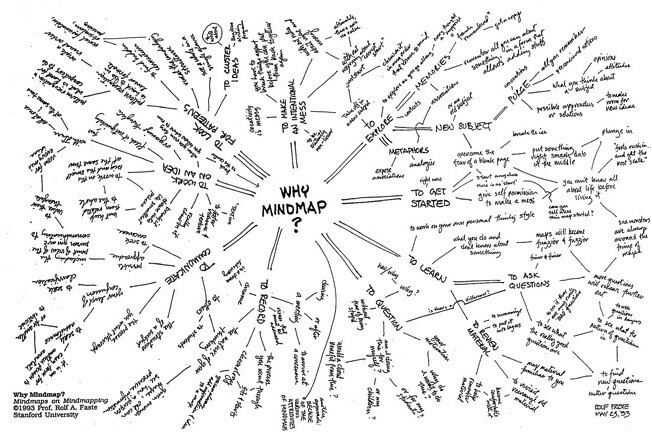 This is a great way to dump all the stuff in your head onto a piece of paper so you can see it all and make connections. You can move from related items to emotions to ideas. Because Mind Maps are easy and have few rules about how to make them, they are a great way to begin modeling a system. 1 Create a Center Statement. 2 Develop ideas radially outward. 4 Use lines to show connections. 6 Follow an idea as far as it will go. 7 Work from the known to the unknown. 8 Return to the center when ideas are exhausted. 9 Increase density to create richness. 11 Have fun with the form. 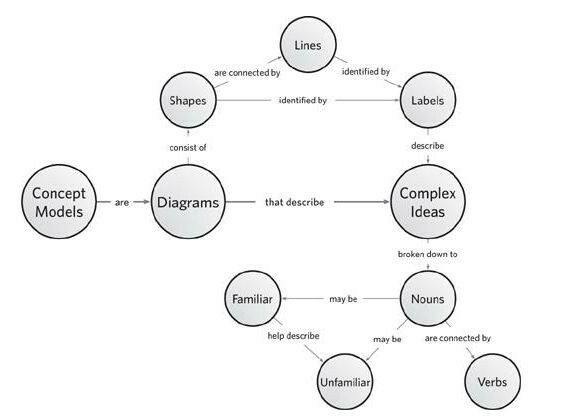 In Hugh Dubberly’s article, Creating Concept Maps, he lists these steps for creating them. Concept Maps can be simple, if it’s just for your own use in your design process, or they can get fancy if you want to make a poster for a client or your team. 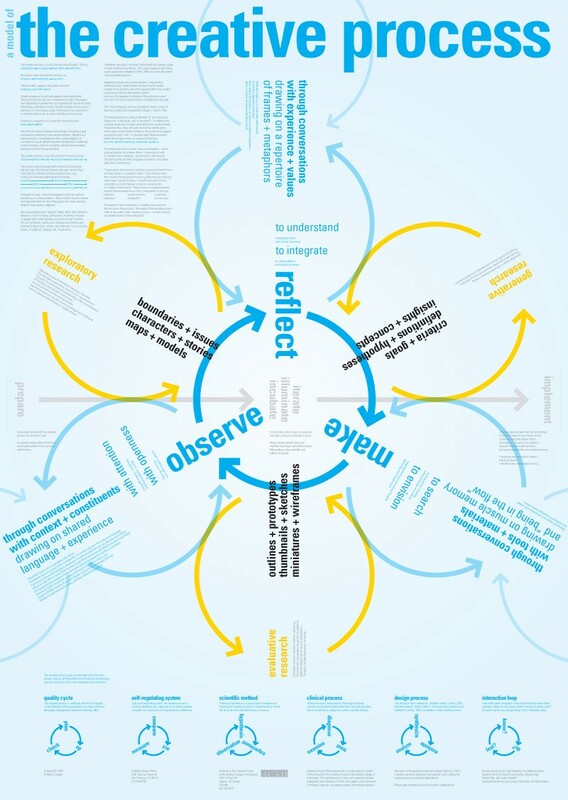 Posters are great for keeping a shared vision and inspiring conversation. 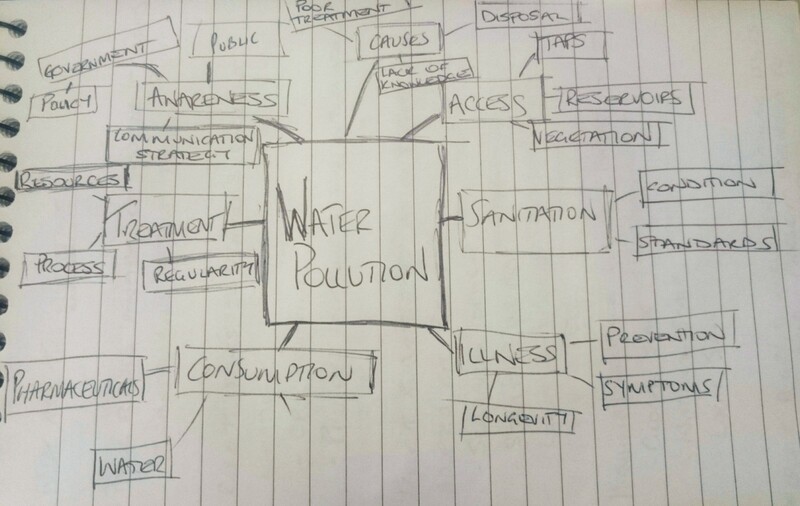 Concept Maps can be a powerful tool for helping a team understand the space they are designing in. 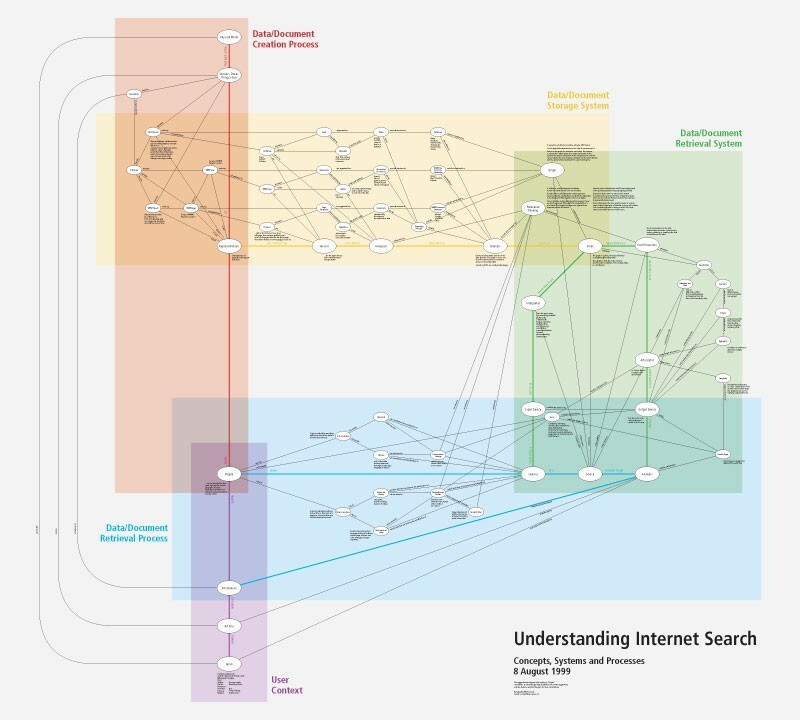 I had this model of Search on my cubicle wall at Yahoo in 2002, and the engineers and I would use it to discuss innovations and ferret out issues. The next three models are mostly explanatory, i.e. about messaging understanding for internal teams or for your customers and users. Of course, first you have to understand, then you can explain. A system model’s job is to document a system as accurately as possible. They can be overwhelming if you aren’t familiar with the system. Making one can help you become an expert in understanding the system. System models are great as posters for the same reason as concept maps: to keep a shared understanding of the system where the entire team can see it. I can’t tell you how many times an engineer has walked past a system model and said, that’s not right. As the system changes, team members can update it with a marker. On the wall means it lives in a state of permanent critique. 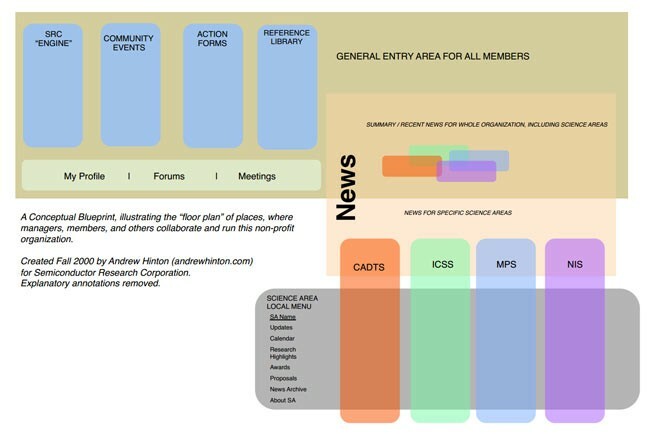 System diagrams can encompass content or behavior. They can map existing system, or document ones to be built. When I was working at Blizzard I was making UI flow diagrams and I noticed that a few engineers were hanging the documents on their walls for reference. The danger of system models is that once you know the system, you forget how confusing and complex it is. That’s when you need a mental model. 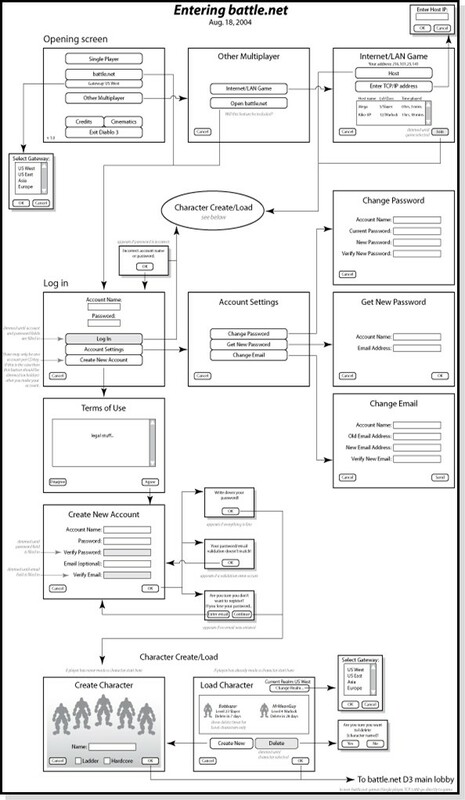 This is a model of how the end user thinks about a complicated system. Users will ignore the complicated irrelevant parts of a system and attend what they care about. They are often inaccurate, incomplete and editorial. You draw mental models to help your team (and yourself) understand how the potential user of a system currently thinks about the system. This is my favorite example ever. Indi Young took the mental model concept, used a end-user’s task as an organizing principle, applied research using a gazillion interviews because she is THAT GOOD, and came up with a way to map your offerings (or your competitors) to it. 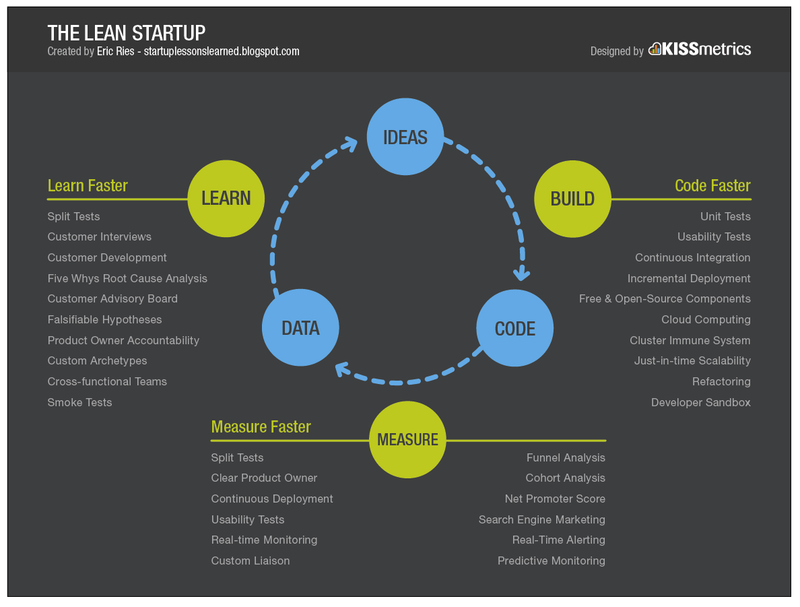 It’s the love child of mental models and gap analysis, and it’s a powerful tool. You should buy and read her book, Mental Models. If I was naming it, I would have called in the mental model/offering analysis, but it is too late now. The cat is out of the bag. A Concept Model is how you WANT people to think of the system. You don’t want to include every little thing as in the system model, but you also want to avoid users making stuff up as they do in the mental model. A concept model is first and foremost a message. I’ve seen the concept model used several ways. One is to tell your end user how to think about the system. Or more likely, the value of the system. 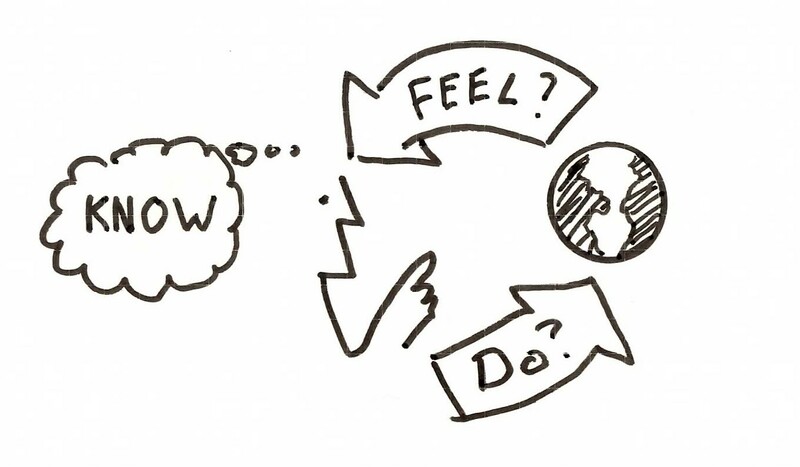 Dan Roam, author of Back of the Napkin, draws concept models to explain the world. The world is a messy complex system. 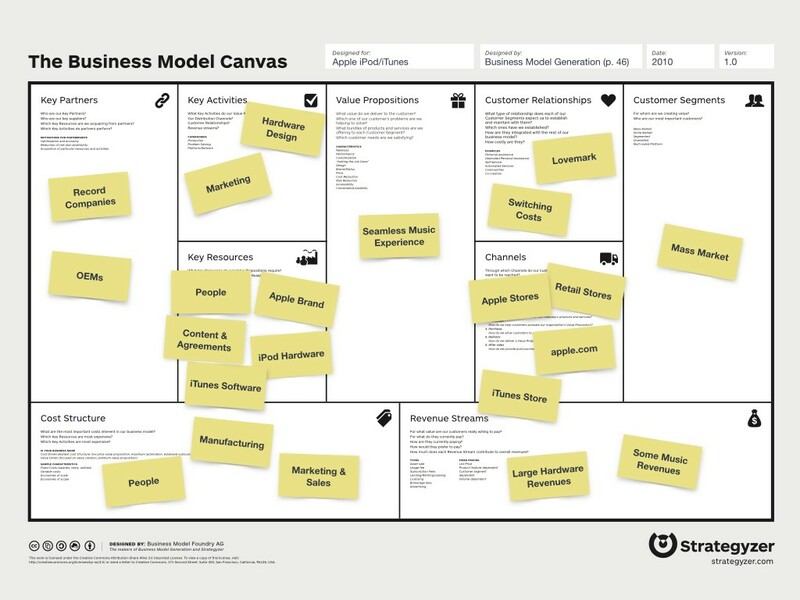 You can use concept models inside your company, to communicate to your team members how to visualize the system your are designing. 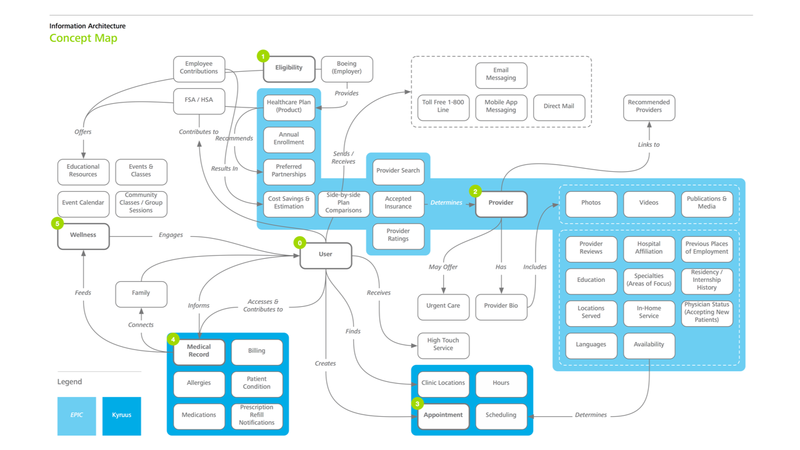 A long time ago, we used site maps to explain to the team what we were designing. 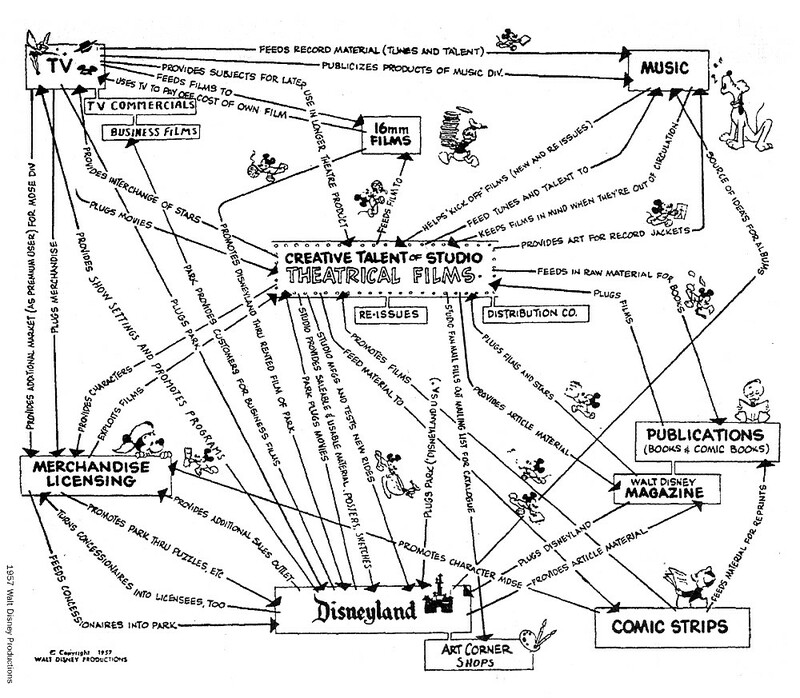 Site Maps are essentially System Diagrams. But sites got really big. Thousands of pages. 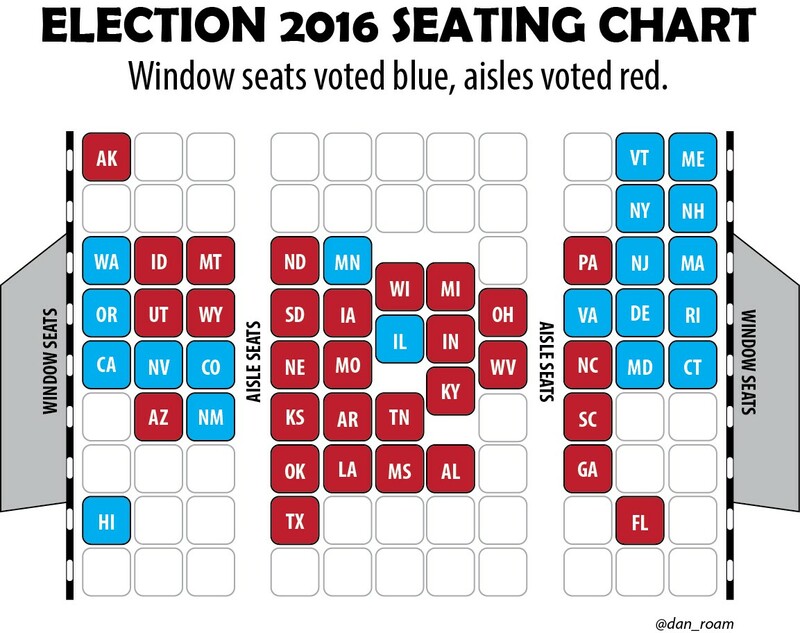 Hard to show in a diagram. Most designers moved from making system models (complete) to making concept models (core ideas) to message the key organizing principles. Stone Librande’s One Page Designs are concept models of game design decisions. He makes posters for his team to create shared understanding. Here is a simple template to use. 1)What is the title of your document? If you don’t know then ask yourself why you are making it. 2) Make sure to date everything. 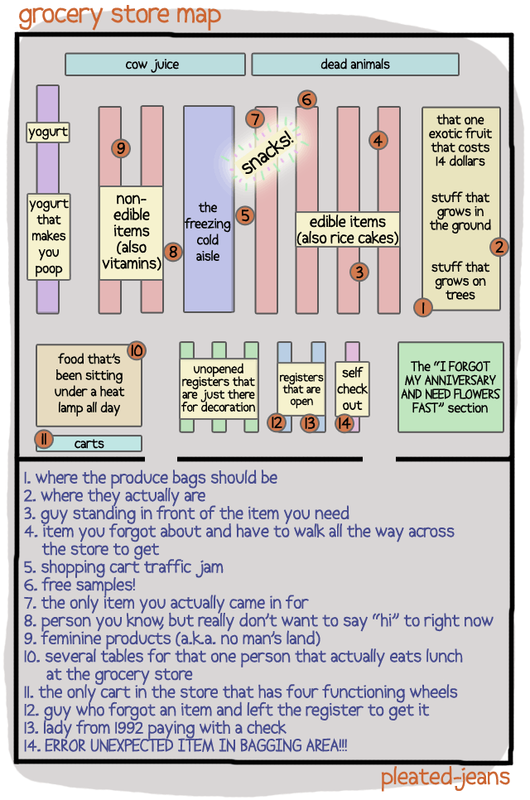 Since these will be printed out and passed around the office it is the only way to keep some sort of version control. 3) Give your diagram a lot of whitespace. If you cram things too close together than no one will want to take the effort to read it. 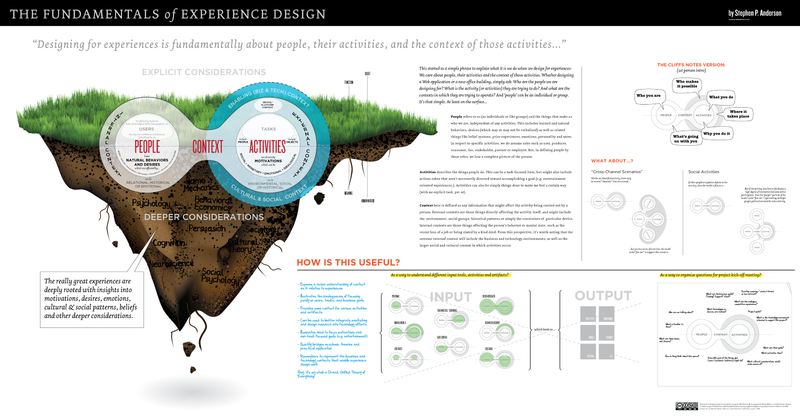 4) A central illustration in the middle of the diagram can help draw attention and acts as a focal point. 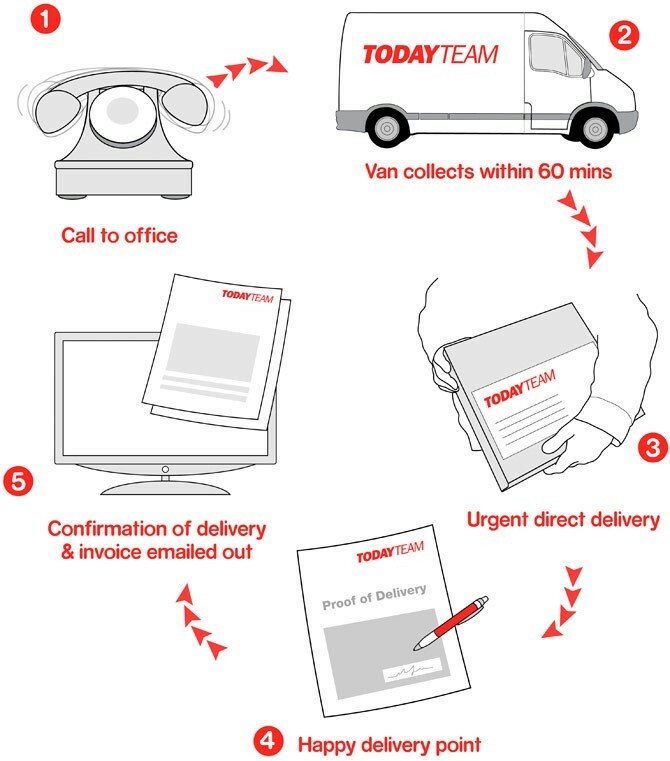 5) Under the central illustration put a description with additional explanation text. 6) Use callouts around the illustration to give extra detail. 7) Some of your callouts may be illustrations, too. Add notes underneath to clarify important concepts. 8) Use sidebars and bullet points as checklists, high-level goals, or other necessary information. Pay attention to the size of things. Make important things bigger. This includes font sizes as well as illustrations. Start out at letter size, then work up to legal, 11 x 17, and posters as the need arises. 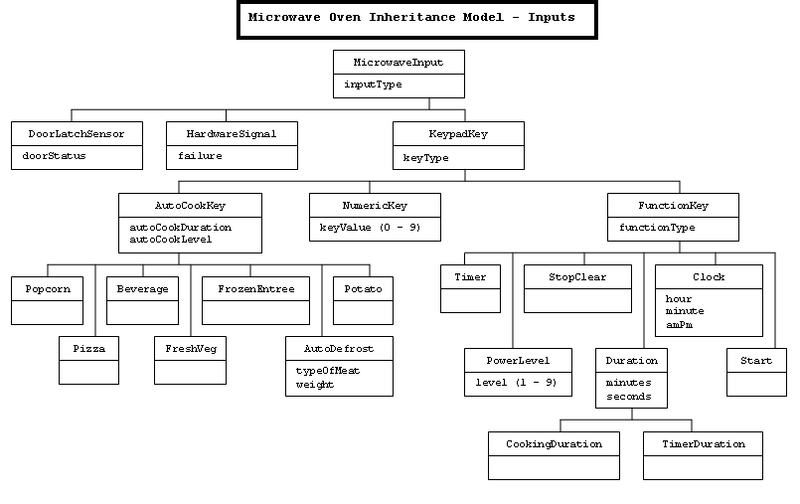 Learn How to Make a Concept Model in this article I wrote for Boxes and Arrows. a model for making concept models, by me. I also should point out I’ve been chided by some of my peers for not calling them conceptual models. Tough luck guys! Concept Model is shorter to type! There are many more models and maps out there, and a new category of interactive models, canvases. The five models I have covered in this article are just a handful of sensemaking tools we can use. 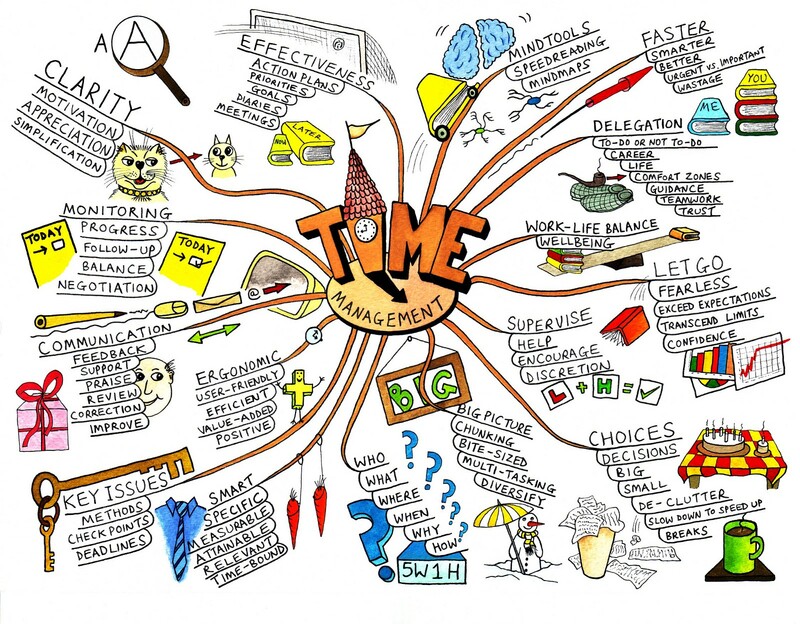 A famous canvas by Alex Osterwalder. See the post-its! Go draw, and make this wacky world make sense! A Visual Vocabulary for Concept Models- Part 1: Rendering Relationships. I wrote this because I’m still obsessed. Something designers often overlook is that the greatest benefit many such models provide is in the process of creating them and not in the resulting artifact. 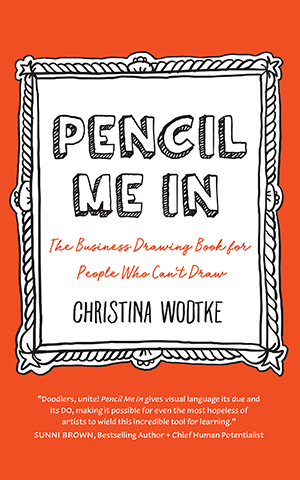 Conversation between Indi Young and Christina Wodtke. I agree that the name of my kind of mental models isn’t quiiiiite right, but yeah, the cat’s out of the bag. Also, the dog. (eat, smell, prey) Heh. So, it looks like the Indi mental models are (qualitative) data viz aligned with exploratory concept map of an org’s capabilities. Neat way to describe it. Thank you! I teach your approach all the time, because it is so powerful. Thank you for putting it out in the world. Not sure you can misuse what has already been misconstrued, but we are the IA people — we will make it better!